BLOWOUT SALE. 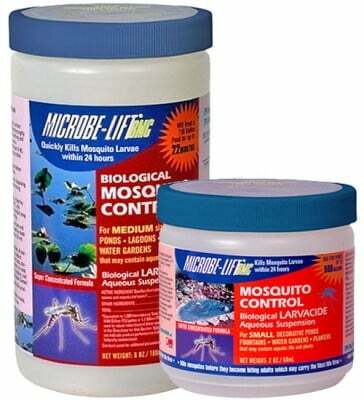 Open water doesn’t have to be an open invitation for biting, disease-carrying insects! MICROBE-LIFT BMC (Biological Mosquito Control) is a long-lasting liquid that kills developing eggs and larvae before they can attack you, your guests, or wildlife. 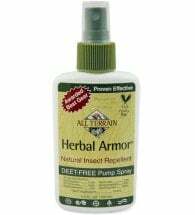 Helps reduce the spread of heartworm disease in dogs and West Nile Virus or Equine Encephalitis in horses. Available in 2-oz and 6-oz containers. To learn more about Bt-i, click here for reference information (PDF) from the Environmental Protection Agency. 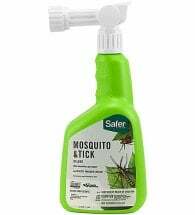 Use to prevent mosquitoes from breeding in areas where standing water accumulates (water features, birdbaths, stock tanks, rain barrels, planter trays, etc). 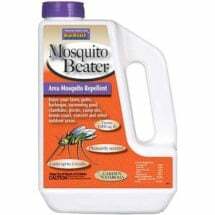 Apply every other week at 6 drops per 100 gallons of water or 2.5 ml per 1,000 gallons. 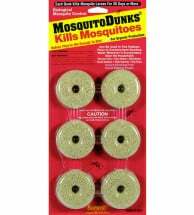 For indoor gardening, add to soil or water reservoirs to prevent fungus gnats from taking over!